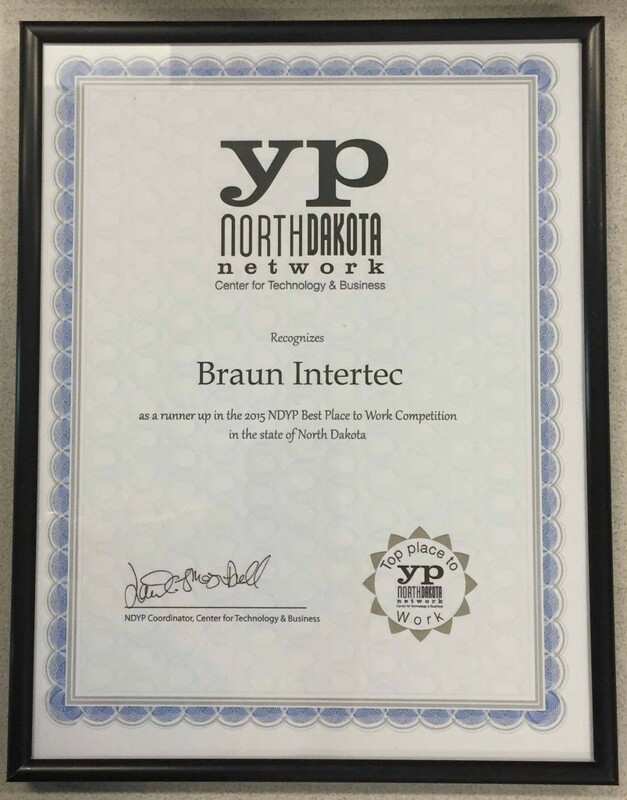 We are proud to announce that we were selected as one of the “Top Ten Places to Work” by the Bismarck-Mandan Young Professionals Network. This award recognizes businesses in the Bismarck-Mandan area that are committed to recruiting and retaining talented young professionals. Eligible businesses, those employing young professionals under the age of 40, are measured on criteria based on active development and execution of strategies advancing employment of young professionals in the workplace. They are also evaluated on the quality and type of benefits offered. Thank you to our employee-owners for making this award possible!